The approvals are in line with recommendation 7.11 of the Independent Scientific Inquiry into Hydraulic Fracturing, which requires the collection of six months of baseline groundwater data in preparation for future activities at these sites. The companies will be required to provide laboratory reports to the Northern Territory Government and the data will be published online. 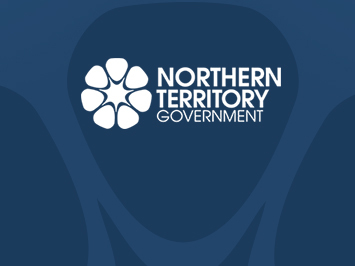 An Onshore Gas Non-Compliance Hotline has also been established as a mechanism to report potential non-compliance of the onshore gas industry in the Northern Territory, in line with recommendation 14.27 of the Final Report. The hotline is an avenue to report incidences about industry non-compliance. The 24 hour toll free hotline is: 1800 413 889. Calls can be made anonymously. Approval has not been sought or given for any petroleum well drilling or hydraulic fracturing activity. The Environment Management Plans can be found on the Department of Primary Industry and Resources website.